Let there be light, and so much more! 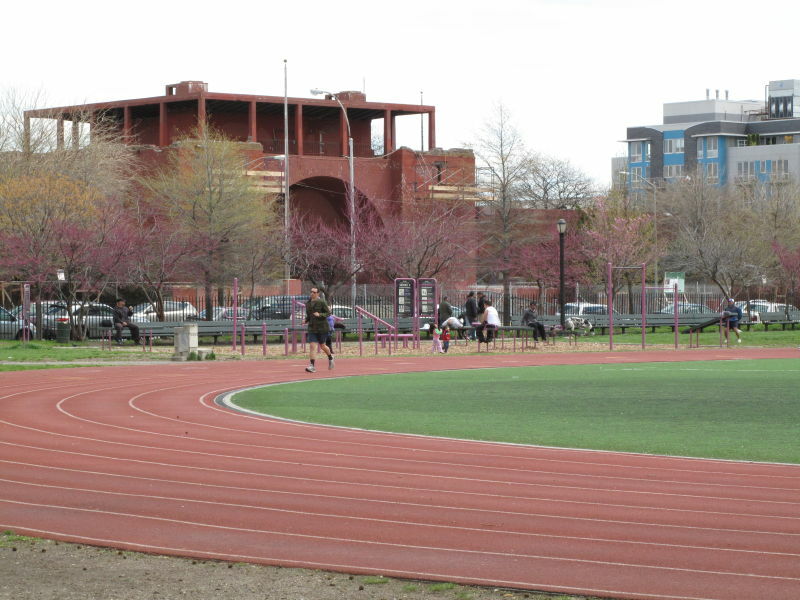 And for the growing population of joggers beating their knees and ankles on the Fort Greene Park loop, the cherry on top could be a rubberized “Mondo” running track like the one in McCarren Park. Let’s hear from you. 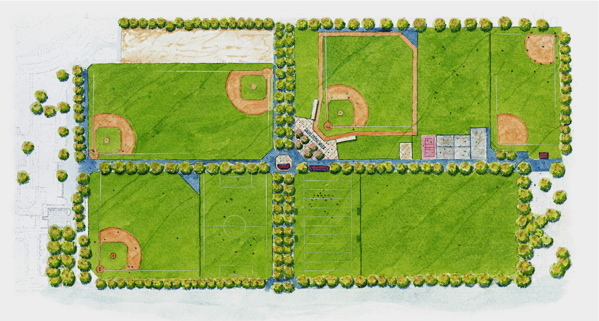 What other sports or activities would you most like to see find a home in Commodore Barry? Please vote in the poll below. Choose a sport, or add your own in the “Other” box, and press the vote button. DNAinfo Gets the Scoop on Commodore Barry!